Sophomore Petra Divac was riding on the back of a motorcycle when she was t-boned and injured severely. As a result, Divac was forced to suspend her Chapman education for a year to recover. Divac took a medical leave which left her behind in 30 credits. Multiple factors prevent students from graduating Chapman within four years. Students are required to complete a total of 120 credits before graduating, although some majors call for more. 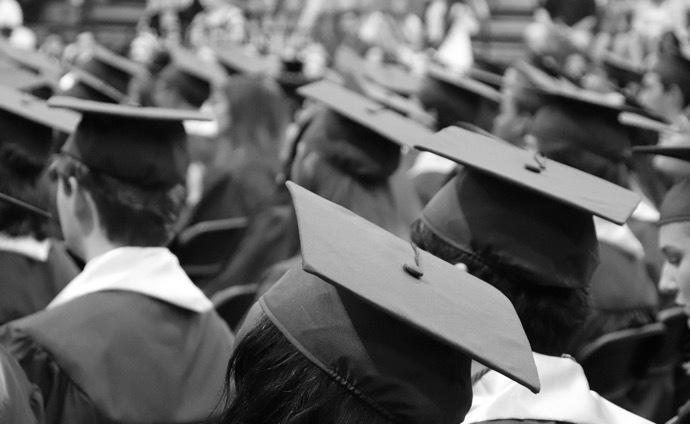 A report conducted by Complete College America shows that only twenty percent of students earn a bachelor’s degree in four years. This is due to the inability to register for courses and students taking too little credits per semester to finish in four years. The report also concludes that nationally only 50 of 580 public four-year institutions graduate their full-time students on time. At community colleges only, five percent of full-time students graduate on time. According to Chapman’s Institutional Research Center, 59.4 percent of full-time and first-time freshmen graduate within four years, while 76.1 percent graduated within six years. Similarly 40 percent of part-time students graduate within four years. Transfer students have a higher four-year graduation rate at 80 percent. Chapman’s four and six year graduation rates is on the high end of the spectrum compared to other private Universities. Students graduate late for a number of different reasons including being misled by their academic advisors, having to retake a class, taking too few credits per semester, or having too large of a major to complete in four years. Delayed graduating could be a financial and social detriment to the student and affect their lives beyond college. Junior studio art major, Lydia McKee, began her freshman year knowing she wanted to pursue art throughout college. Unfortunately, her general education requirements have now stalled her time at Chapman. McKee also admits that she was not aware taking five classes a semester and an interterm each year was the only way she could fulfill all of her graduation requirements in four years time. As a freshman she only took four classes each semester and did not stay for interterm. This put her behind by nine credits that she would later have to make up. A report done by Complete College America shows that on average a bachelor’s degree program requires 120 credits. The report concludes that most students end up taking an average of 134 credits to get their bachelor’s degree, which means that some majors require more credits than others. Chapman University ranks #17 highest graduation rate in California. Eric Cho is a junior business major with a minor in math. Like every Chapman undergraduate, Cho is required to take 120 credits before he can graduate. When Cho arrived at Chapman he was focused on his major, unfortunately disregarding classes for his minor all together. Cho wanted to study abroad his junior year but had to jettison that idea. The six classes a week have caused him stress and near failure. Chapman Strategic and Corporate Communications major, junior Kiana Kabir. “My freshman year was a breeze and I got all A’s. Now taking all of these classes I have to prioritize one class over the other and I’m struggling to keep up with all of my work,” Cho said. Cho is considering taking summer classes instead of an internship. The business major is determined to graduate on time because the cost of another semester at Chapman is too expensive for his family to handle. Research from the National Student Clearinghouse shows that 37 percent of students transfer colleges. Credits from completed courses are not guaranteed to transfer. 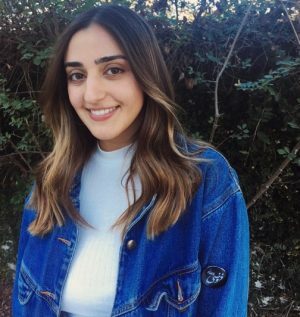 Junior strategic corporate communications major, Kiana Kabir, transferred to Chapman from a community college during the second semester of her freshman year. “I wasn’t able to do an interterm during my freshman year so that put me behind in classes causing me to have to take an online class through another community college while taking classes at Chapman,” Kabir said. 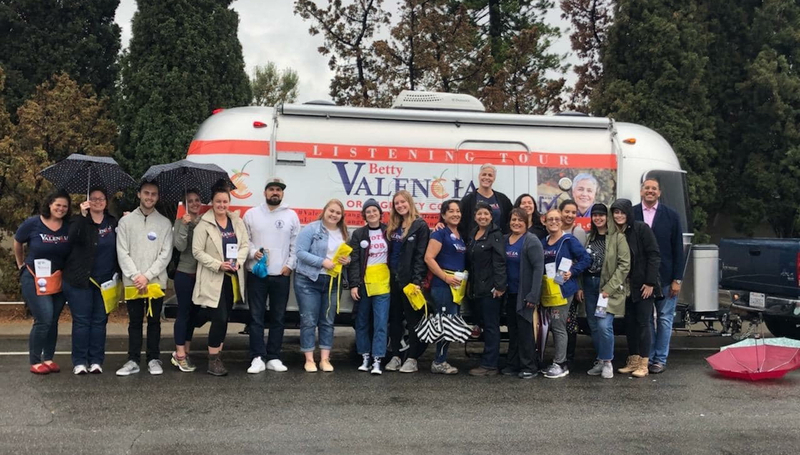 Kabir also had taken classes before transferring to Chapman for a different major than the one she decided to major in after her freshman year. This put her behind in credits resulting in her having to take summer classes in order to graduate on time. Photo Journalism self-made major junior Maya Jubran. 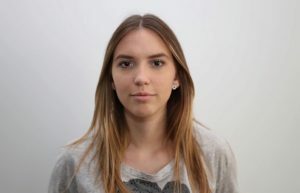 Maya Jubran is a junior at Chapman who has applied for a self-designed major in photo journalism. Jubran said she puts tedious amounts of work into photography and journalism classes so that she won’t have to take an extra semester. Jubran has received discouragement from teachers and family members but she is determined to succeed. She is in the process of getting signatures required for a self-design major. 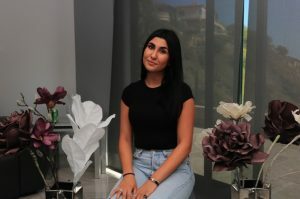 Jubran said that it’s going to be difficult for her to graduate on time because she’s not confident her major will be approved by the University, Jubran said. “Some of these people have frowned upon my choice in major and not believed in me. I am determined to make the most of my Chapman experience and graduate on time no matter what it takes. I just need my major to get approved so that I’m on track,” Jubran said. Findlater believes that if she had declared her major as a freshman, she wouldn’t have had to overwhelm herself with as many courses per semester. 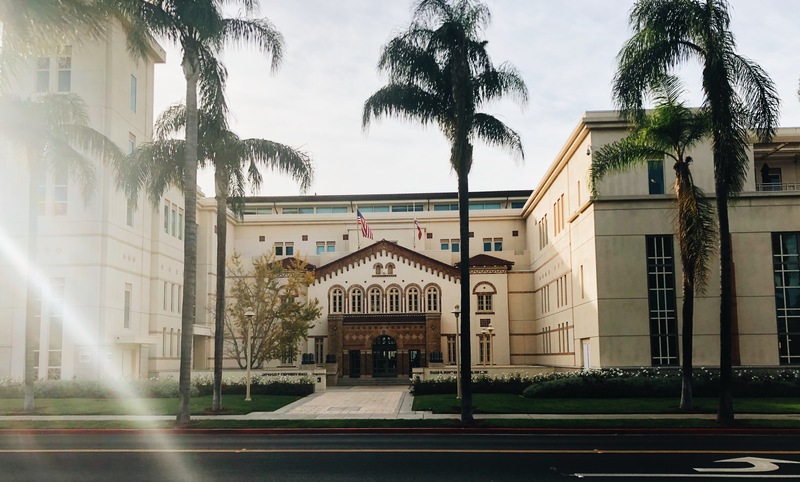 The senior was not aware that she needed to start her major the second she arrived at Chapman, which is a common misconception among undeclared first year students wanting larger majors. With great follower count comes great responsibility Do social media influencers actually have career advantages?